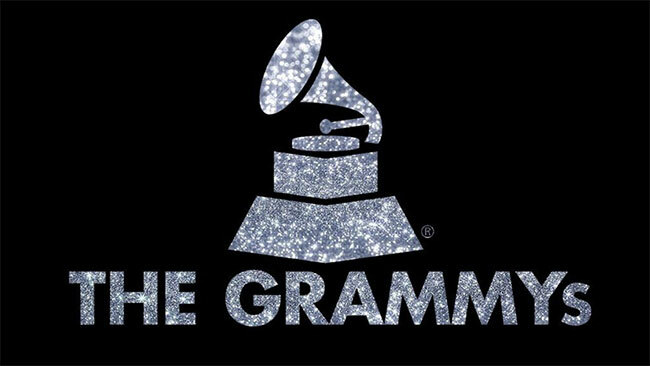 CBS will air GRAMMY Red Carpet Live, a live entertainment special hosted by Kevin Frazier, Keltie Knight, and Nancy O’Dell of Entertainment Tonight, prior to the GRAMMY Awards broadcast on Sunday, January 28th from 6:30–7:30 pm live ET/3:30–4:30 pm live PT (check local listings for Mountain Time) on the CBS Television Network. The GRAMMY Awards action kicks off early when the special’s hosts go behind the scenes at Madison Square Garden to see the coolest fashion trends, get the inside scoop, and talk to music’s biggest stars before they take the stage for Music’s Biggest Night. Nancy O’Dell and Kevin Frazier serve as co-hosts of Entertainment Tonight, and Keltie Knight serves as a correspondent for the No. 1 syndicated entertainment news magazine in the world. The 60th Annual GRAMMY Awards will be broadcast live from Madison Square Garden in New York Sunday, January 28th from 7:30–11 pm, live ET/4:30–8 pm live PT on the CBS Television Network. Award-winning host and performer James Corden will host the awards show for the second year.